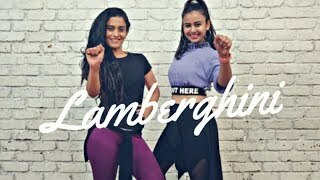 Hey Guys, here is our choreography on the latest trending song "Lamberghini" by The Doorbeen Feat Ragini . If you have suggestions on what song we should do next, message us in the comments section. Don't forget to Like, Share & Subscribe to Team Naach.